The pushing stage of labor rarely looks as it does in the movies! Did you know there are so many other options to birth a baby then flat on your back with you legs thrown up to the ceiling and pushing like your face is going to burst? In this episode of Yoga | Birth | Babies, I speak with doula, childbirth educator, mother and creator of Pushing Power™, Chantal Traub. She breaks down some myths about pushing, introduces why a well aligned pelvis can help facilitate a more functional birth and how to talk to your care provider about birthing options. Enjoy! Aligning well with an epidural. Where to find Chantal’s work! 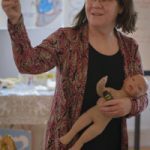 Chantal Traub is a mother of 2 children and is a Certified Childbirth Educator (LAMAZE and through Childbirth Education of Metropolitan New York, of which she is a current board member) and Doula. 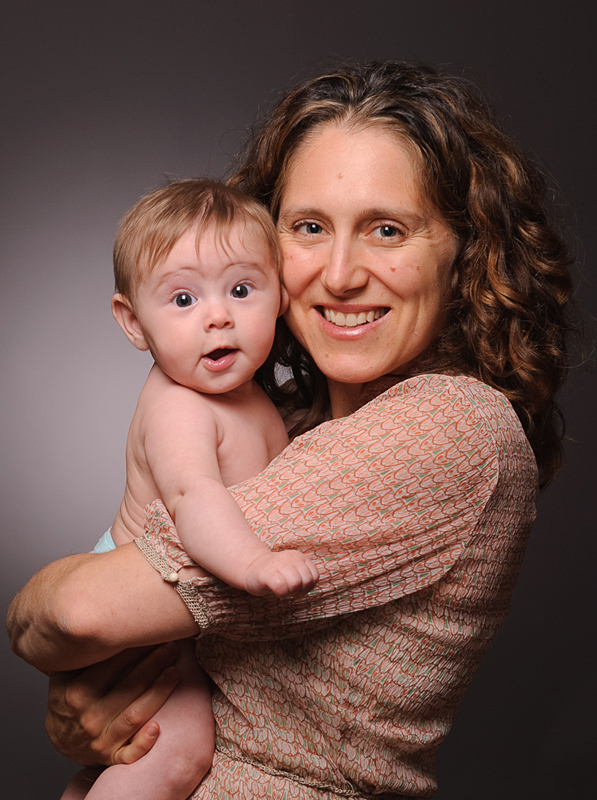 She is the Founder of Pushing Power™ – a workshop to empower body and mind for birth. 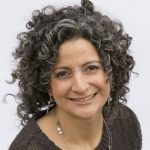 She is passionate about teaching women about core health for birth and postpartum and to give them the tools and resources to help themselves. She has been teaching and assisting expecting families in the New York Metro area since 2003. She is also Certified in both Prenatal and Postnatal Yoga and is a Certified MUTU® System Pro.